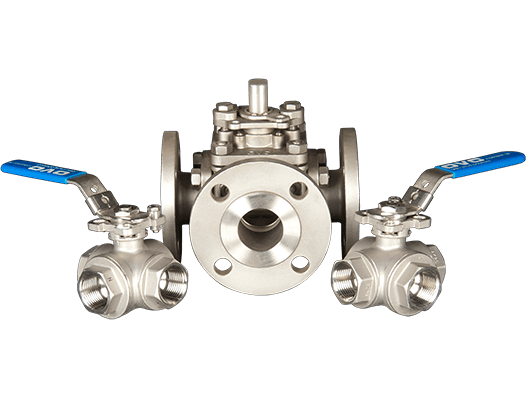 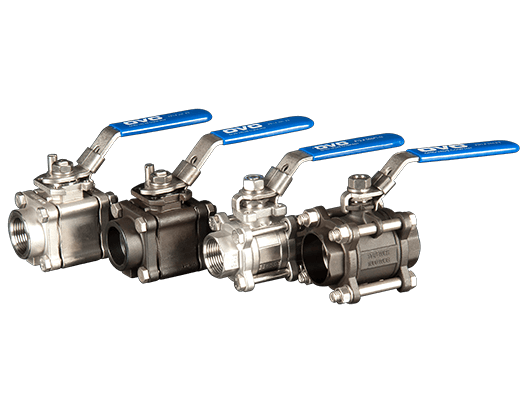 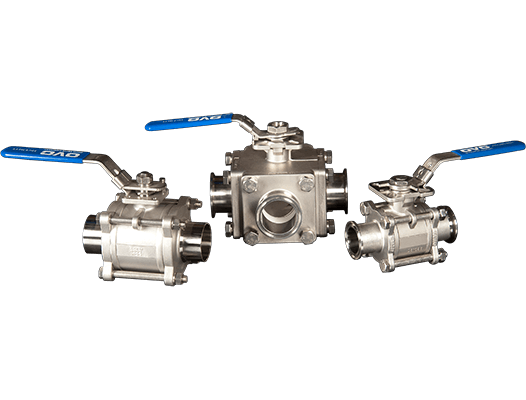 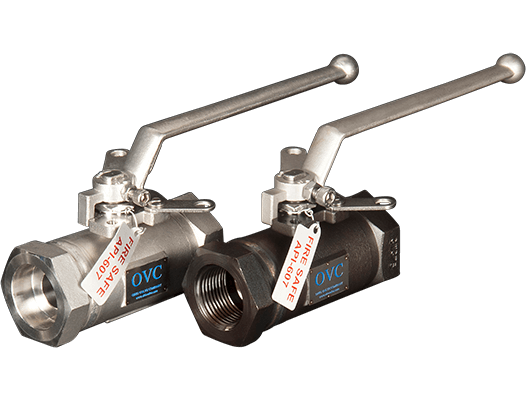 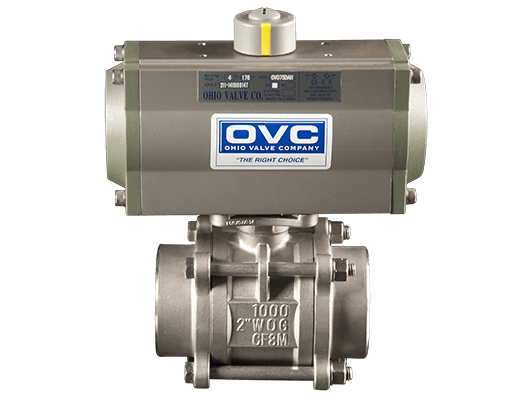 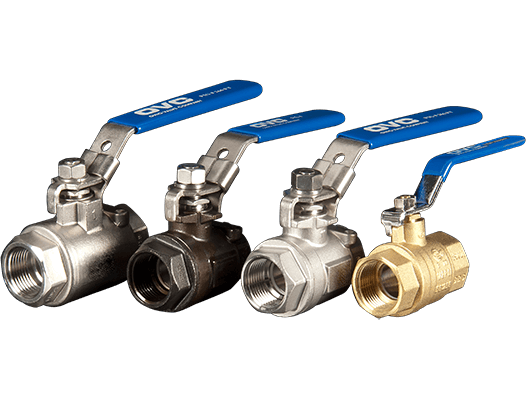 Ohio Valve Company delivers industrial high quality stainless and carbon steel valves through distributors for large and small industrial applications. 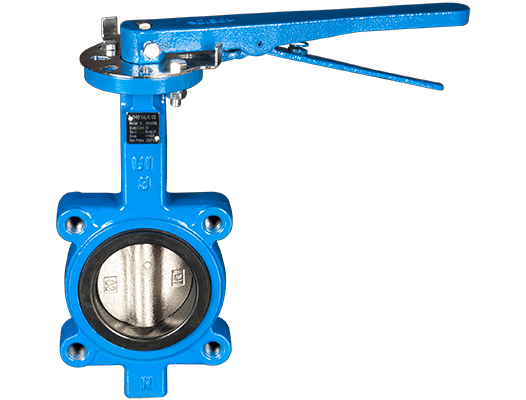 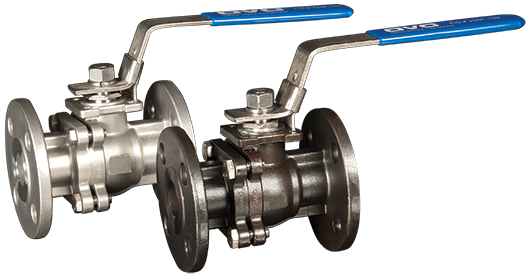 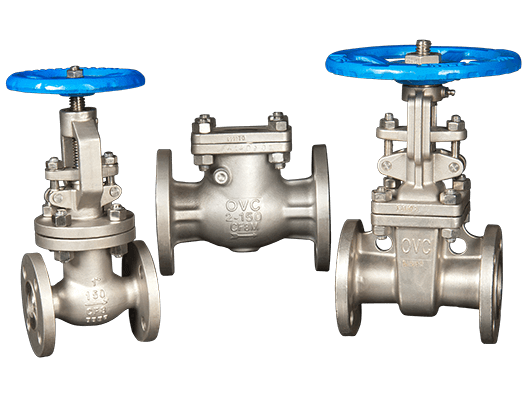 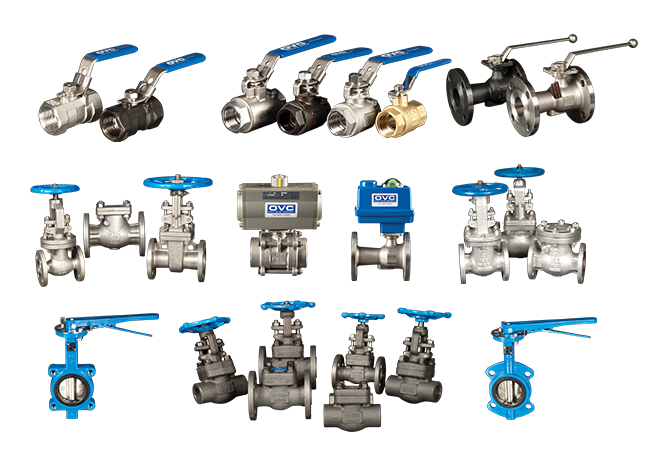 OVC began as a ball valve manufacturer and has expanded our line to resilient seated butterfly valves, gate, globe and check valves in carbon, stainless, forged steel, and forged stainless materials. 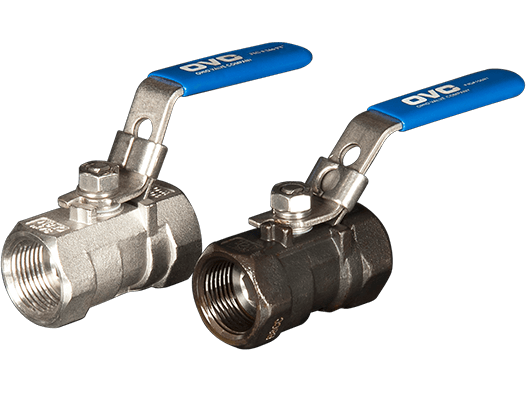 With our central location in the Midwest and large in stock inventory we can provide one to three day deliveries in order to satisfy most of our customer needs.